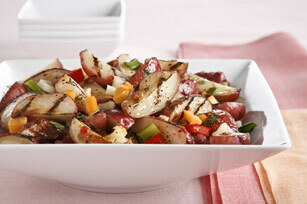 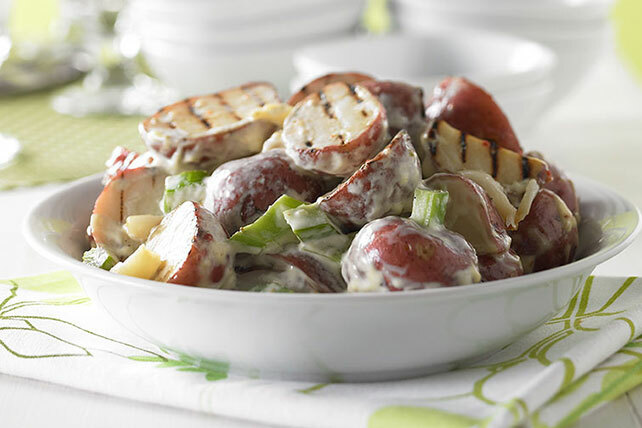 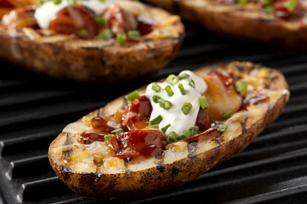 Try out one of our terrific grilled potato recipes if you're looking for a delicious potato side dish to accompany your other favorite barbecue recipes on your summer cookout menu. 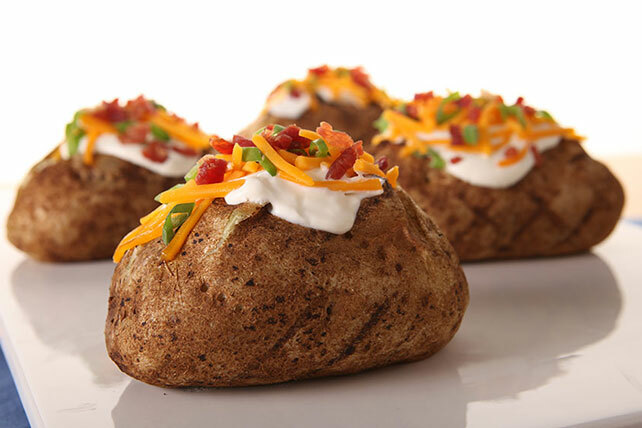 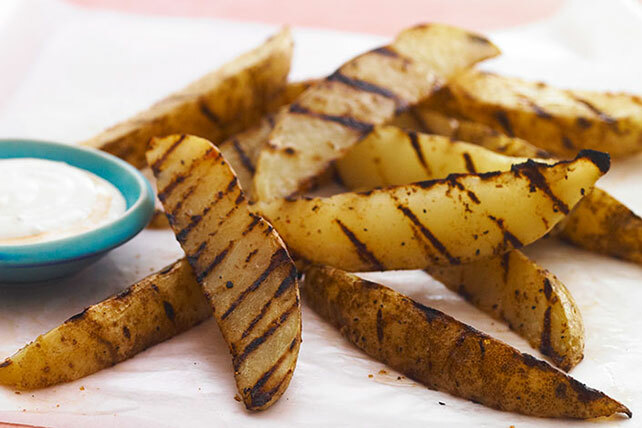 Our grilled potato recipes go great with hot dogs, BBQ ribs and any other meat or vegetable dish you can cook on the grill. 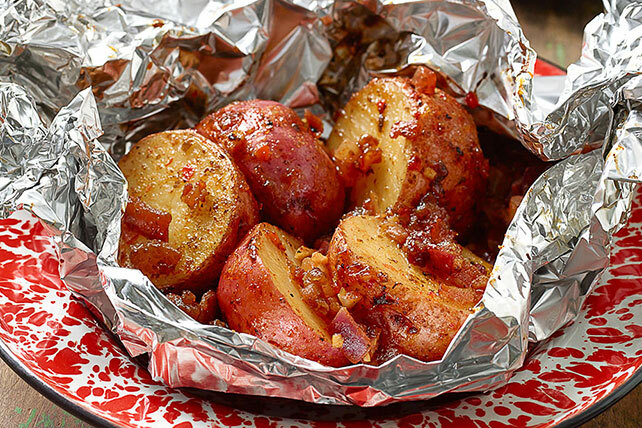 Whether you're grilling for just the family or for a crowd, our grilled potato recipes are here to help you complete your menu of barbecue favorites.